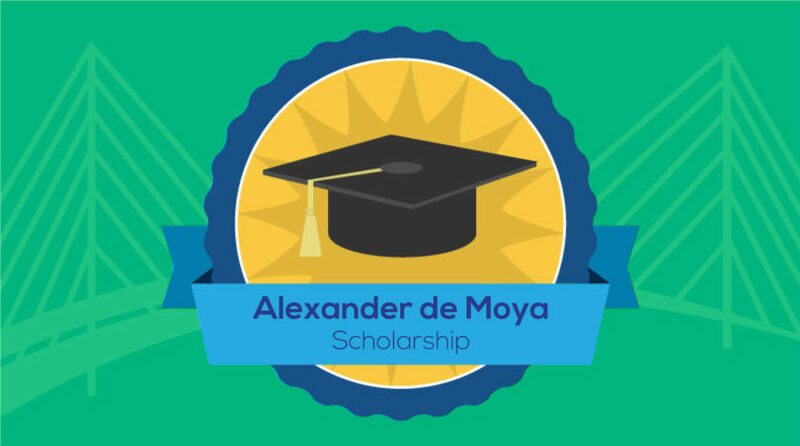 The Alexander de Moya Scholarship will be awarded in the amount of $5,000 to a graduate student pursuing a Master’s Degree or higher in social work, psychology, special education, speech, occupational or physical therapy, or related field that will pursue a career working with and benefiting young adults with intellectual and developmental disabilities. 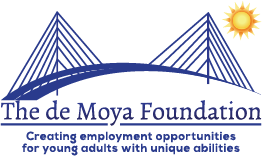 Alex de Moya is the driving force behind The de Moya Foundation’s mission. He is an independent, highly social and resourceful young man with unique abilities. He was the catalyst to the first post-secondary college transition program in South Florida, FIU’s Panther LIFE program. He graduated from the program and now holds a full-time job. He has an exceptional work ethic and is the motivation and drive of the work done by The Foundation’s main vision The Employment Initiative Project. He is the engine that keeps the train moving.